Do you believe that you are a saint? What is a saint? A saint is anyone who has believed in the Lord Jesus Christ. In the beginning of Ephesians Paul refers to the Christians in Ephesus as "saints." So if you are true Christian, then you are a saint. Do you find that hard to believe? The word saint means, "sacred, morally blameless, and ceremonially consecrated." Being a saint is not about what we do, but your saintliness comes from what God has already done for you in Christ. In Christ God sets you apart for His purposes. He has already set you up for greatness. Your end goal in Christ will be total and complete perfection. Christ will make you just like Him in the next life. From now until then God wants to cleanse you. God desires to make you in practice what you already are in position through Christ; sanctified, holy, and pure. In Christ you already have the victory. And in this life, through the power of the Spirit and the Word, we can be continually cleansed as you move towards perfection. You can win the battle with sin. Get in the Word. 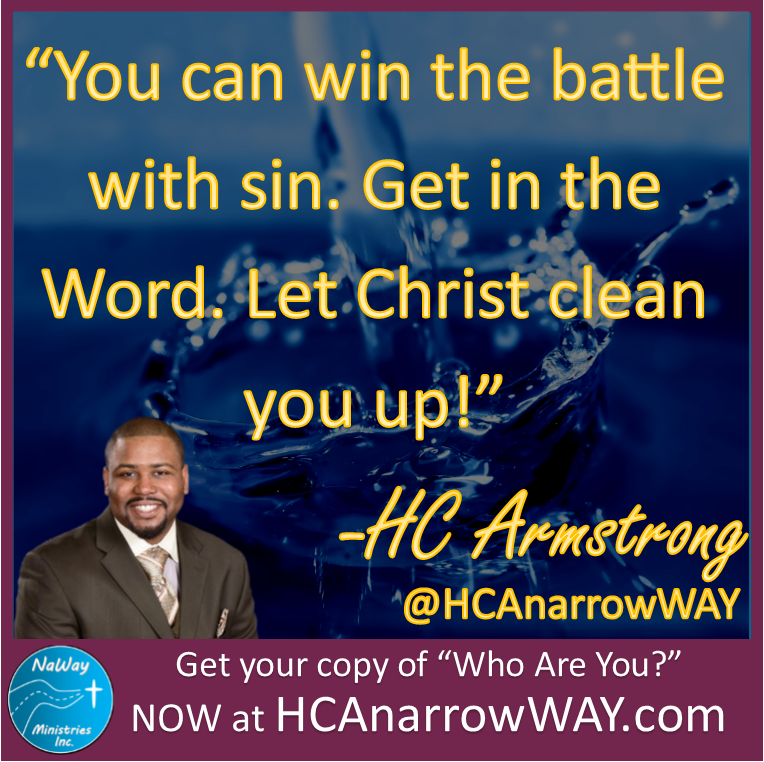 Let Christ clean you up!